AMC announced today the renewal of the unscripted series “Ride with Norman Reedus” for a fourth season, which will go into production later this month. 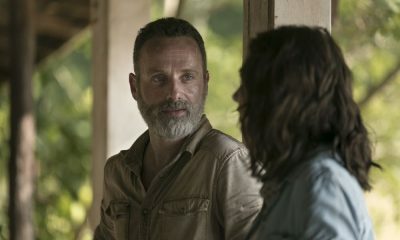 The renewal comes just ahead of the season three premiere of “Ride” on Sunday, February 10 at midnight following brand new episodes of “The Walking Dead” and “Talking Dead.” In addition, the entire third season will be available early to AMC Premiere customers on Friday, February 8. Season three will feature Reedus riding with current and former co-stars from “The Walking Dead,” and “Boondock Saints.” Guest riders will include Jeffrey Dean Morgan and Andrew Lincoln in England, Steven Yeun in the Bay area of California, Melissa McBride in Scotland, Austin Amelio in the Valley of the Sun, Arizona, Sean Patrick Flanery in Texas and Marilyn Manson in Tennessee. Reedus will also be visiting some of his favorite rockers and artists around the world, including Ian Anderson (Jethro Tull), Les Claypool (Primus), Jello Biafra (Dead Kennedys), Rob Halford (Judas Priest), Karen Elson and Oliver Peck. “Ride with Norman Reedus” follows “The Walking Dead” star and motorcycle enthusiast Norman Reedus as he hits the open road to explore different cultures and experience the best scenery, food, nature, and local activities in the United States and around the world. 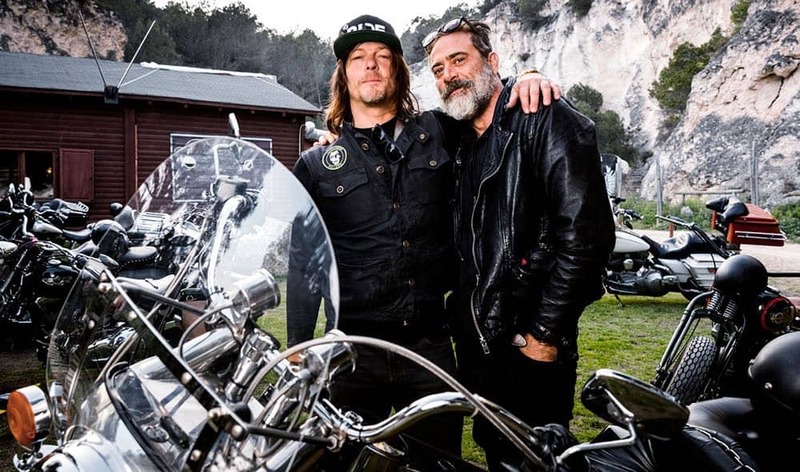 Each episode features Reedus and a riding companion as they journey across an unknown terrain and experience the culture surrounding them… with plenty of time for unplanned detours and tire changes. 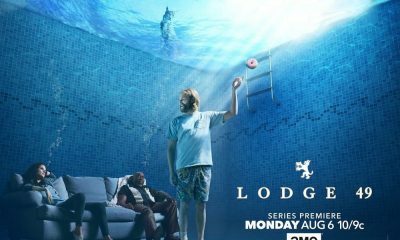 The series is produced by Left/Right (“This American Life,” “The Circus,” “James Cameron’s Story of Science Fiction”) with Ken Druckerman, Banks Tarver and Anneka Jones serving as executive producers along with Reedus. AMC is home to some of the most popular and acclaimed programs on television. AMC was the first basic cable network to ever win the Emmy(R) Award for Outstanding Drama Series with “Mad Men” in 2008, which then went on to win the coveted award four years in a row, before “Breaking Bad” won it in 2013 and 2014. The network’s series “The Walking Dead” is the highest-rated series in cable history. 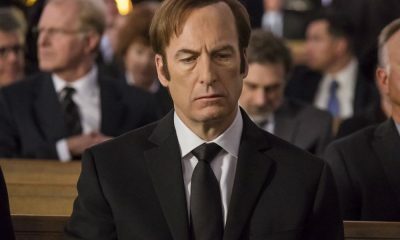 AMC’s other current original drama series include “Better Call Saul,” “Fear the Walking Dead,” “The Terror,” “Into the Badlands,” “Humans,” “Preacher,” “The Son,” “McMafia” “Lodge 49,” and the forthcoming “The Little Drummer Girl” and “NOS4A2.” AMC also explores authentic worlds and discussion with original shows like “Talking Dead,” “AMC Visionaries” and “Ride with Norman Reedus.” AMC is owned and operated by AMC Networks Inc. and its sister networks include IFC, SundanceTV, BBC America and WE tv. AMC is available across all platforms, including on-air, online, on demand and mobile.